"You don't belong here, Sophia." Sophia Montrose is no stranger to Sunset Ranch. Not after the scorching kiss Logan Slade once shared with the alluring Spanish beauty in high school. Now she's back -- to claim a share of his family's Nevada spread. Logan wants to hate her. After all, she's a Montrose. Sophia hasn't forgotten that stolen moment with Logan -- even if it was part of a cruel bet. 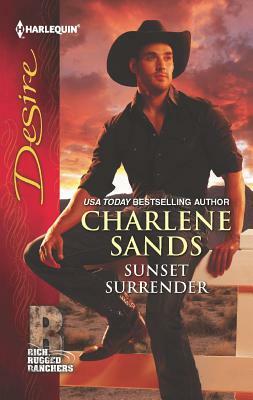 Fifteen years later, she's staring into the rugged cowboy's cold black eyes…and determined to stand her ground. But will she lose her footing in the quicksand of their unquenchable love-hate passion?